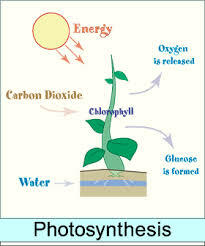 This assignment focus to Define and Describe Photosynthesis. Photosynthesis is in fact two processes. In the first process, energy-rich electrons flow through a few coenzymes and other molecules, and this electron power is trapped. During the particular trapping process, ATP molecules and molecules of nicotinamide adenine di-nucleotide phosphate hydrogen are usually formed, both rich with energy.